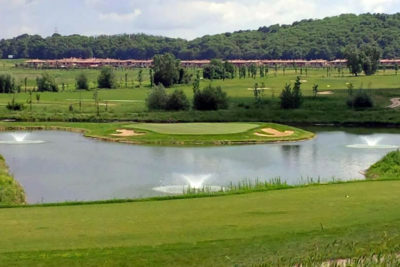 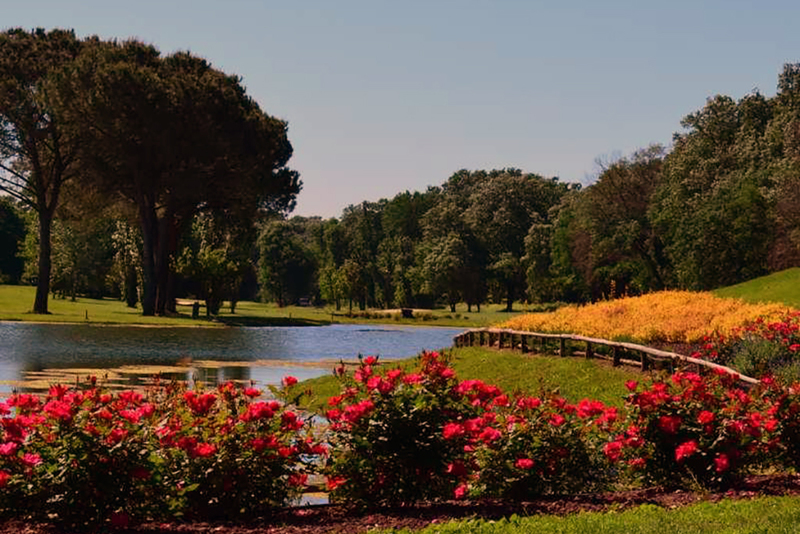 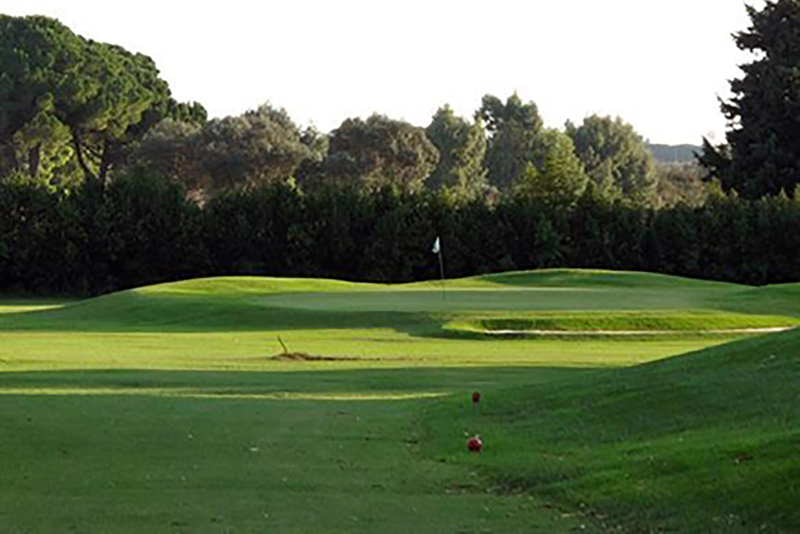 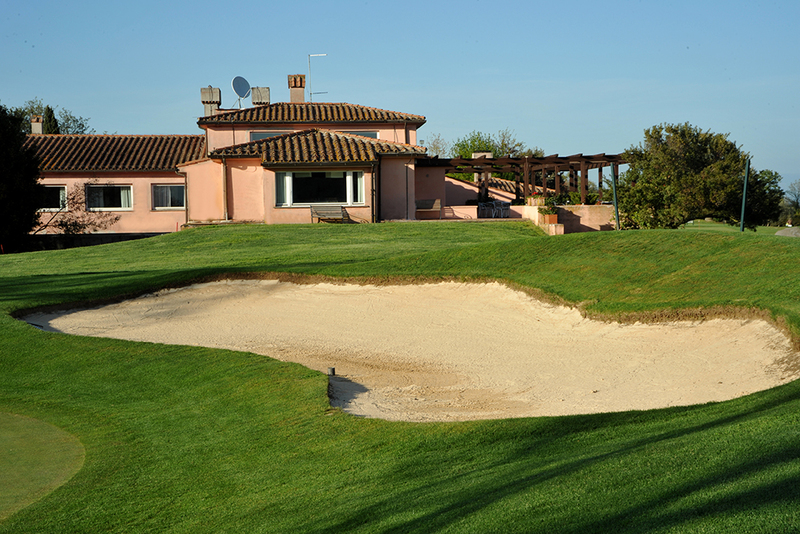 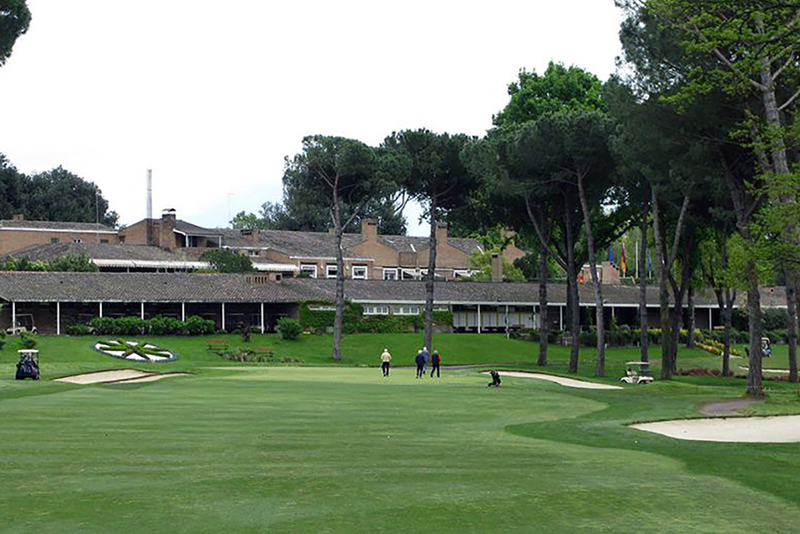 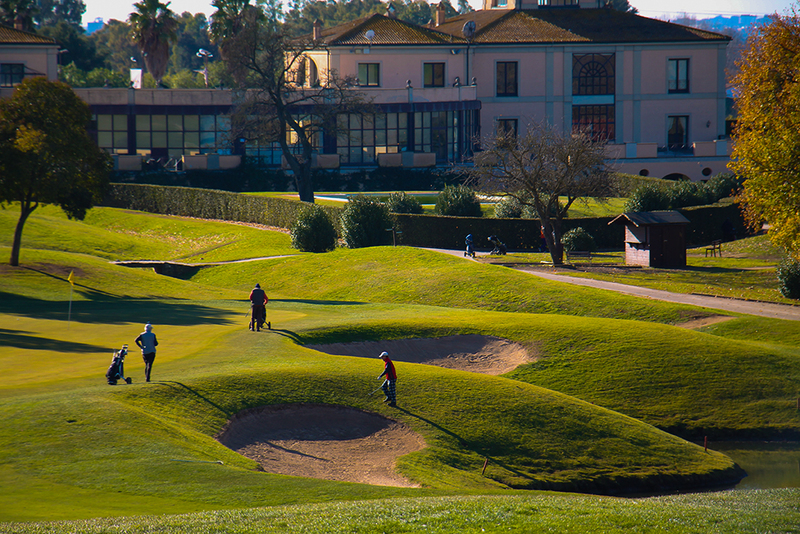 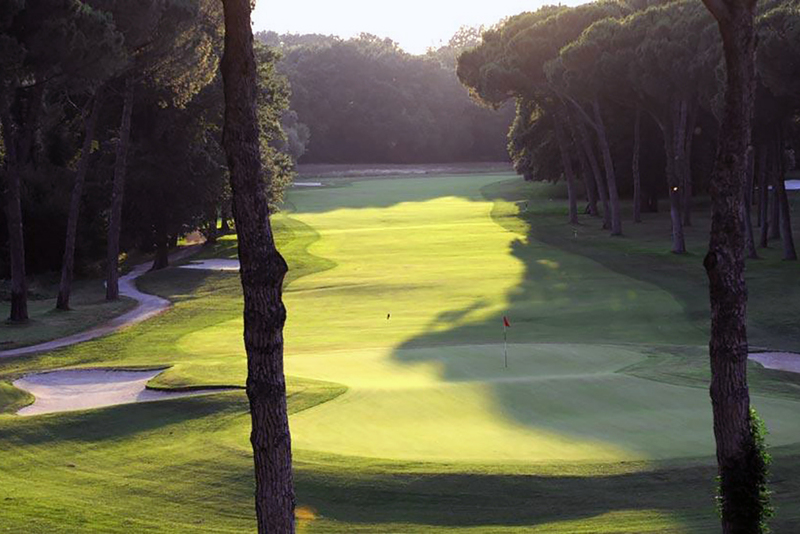 Twice chosen by Golf Today Italia as Italy’s best course, Olgiata’s stupendous 18 holes are always kept in excellent condition. 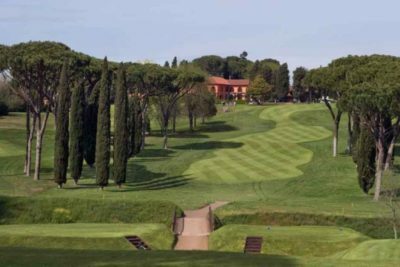 It has recently been re-styled to be of an international technical level and home to various professional competitions including the Challenge tour and site of the Italian Open won by Poulter in 2002. The course will soon be home to one of the next Italian Open’s and boasts an excellent pro-shop not only selling great golf equipment but also some top Italian designer clothes for the “fashionistas” amongst you!